Posted on 15th June 2018 at 1:14 pm. The start of University may seem like a long way off, but that time will pass sooner than you realise and there is a lot to get organised! Perhaps one of the most important aspects of starting Uni is sorting out suitable student accommodation. 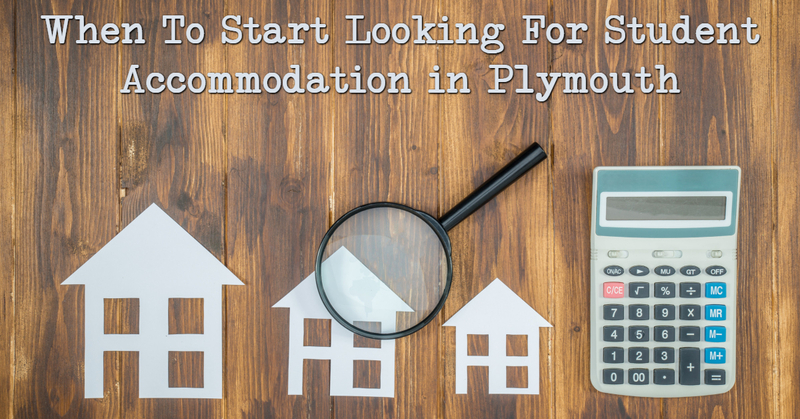 Read our tips on when to start looking for student accommodation in Plymouth and how to find yourself the best deals. Start Looking For Student Accommodation Before Christmas! Ideally, you really need to start looking for student accommodation as soon as possible. Our advice would be to start searching before Christmas. Reasons for this are because all the best properties, and properties in locations you would prefer to live, are probably going to be booked up as soon as they become available. Don’t forget! You are one of many thousands of students all looking for somewhere to live! Also, you may find that Landlords offer incentives to book early, such as lower holding deposits or waiving any fees. We don’t charge deposits or administration fees, but we do require a non returnable reservation fee to reserve your room which is deducted from your first month’s rent once you move in, by doing this, the non returnable reservation fee is less before Christmas than after, so, if you book your student home before Christmas you can get yourself a great deal! Also, you don’t really want to be looking for student accommodation during exam time in January and February, as your time and attention would be better spent on revision. This period will be stressful enough as it is, without the added worry of trying to find student accommodation and booking viewings. If you want to find the best student house in a prime location, the sooner you start your search the better. At Student Rooms 4U we publish our room prices mid-September, so make sure you come back and take a look at our website during that time! The University of Plymouth has its own accommodation database containing University approved landlords called Studentpad, which is updated in November. All of our properties are on Studentpad, and they are all rated grade A by the University. As a University approved Landlord, we offer tenancies from 10 months in duration, whereas, if you look at an agency to provide student accommodation you may find that you’re actually paying rent for a full 52 weeks. Always check the contract to see how long the tenancy is for, after all why pay rent for somewhere over the summer when you’re not actually going to be living there? When choosing somewhere to live, decide who you want your housemates to be very carefully. Don’t forget there will be nearly a year before you move in, and you may not have the same friendship circles then, that you currently have now, so choose wisely. 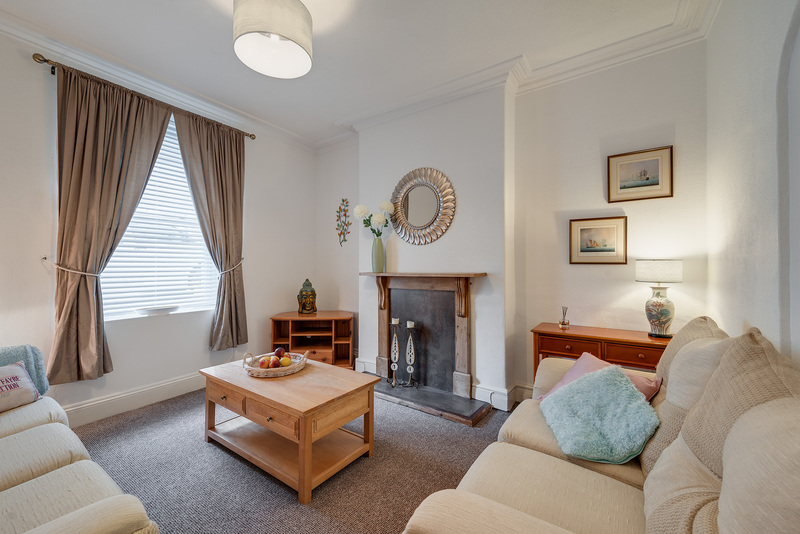 Are You Looking For Student Accommodation in Plymouth? If you’re looking for student accommodation in Plymouth for the next academic year, call our great team on 01752 849232 or check our competitive prices and availability. You have nothing to lose but a lot to gain!